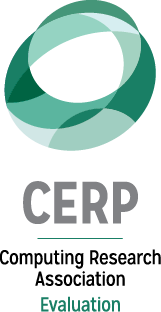 Archive of articles published in the June 2018, Vol. 30/No.6 issue. 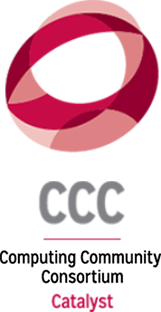 CRA is pleased to honor Mary Fernández with the 2018 Service to CRA Award for her work in transforming the visual identity and communications of the organization. 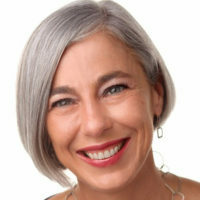 Mary was a member of the CRA board from 2009 to 2015, during which time she spearheaded several key initiatives to re-brand and revitalize communications. 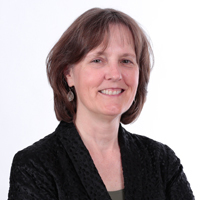 Recently ACM announced that former CRA and CRA-W board member Jan Cuny has been named the recipient of the 2017 ACM Distinguished Service Award. 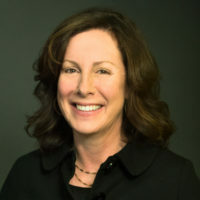 She received the award for the establishment and tireless promotion of projects that have nationally transformed computer science education by increasing and diversifying access to high-quality CS education. 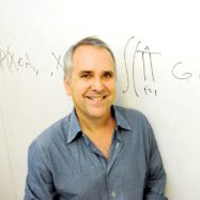 For the past 30 years I have had two passions – machine learning (ML) that makes a difference in the real world and increasing diversity in computer science (CS). 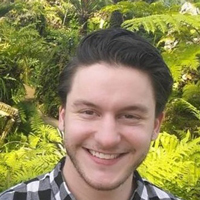 For the first 26 years, I focused on my first passion and developed new approaches to ML though applications to remote sensing, neuroscience, digital libraries, astrophysics, content-based image retrieval of medical images, computational biology, chemistry, evidence-based medicine, detecting lesions in the MRIs of epilepsy patients, and predicting disease progression for MS patients. 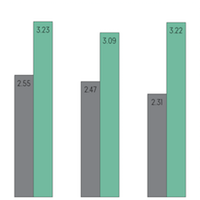 For the last four years, my focus has been on my second passion: increasing diversity in CS. 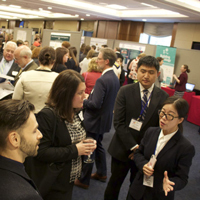 On May 9th, the Coalition for National Science Funding (CNSF), an alliance of over 140 professional organizations, universities, and businesses, held their 24th Annual Capitol Hill Exhibition. CNSF supports the goal of increasing the federal investment in the National Science Foundation’s research and education programs, and the exhibition itself is a great way to show members of Congress and their staff what research the American people have funded. 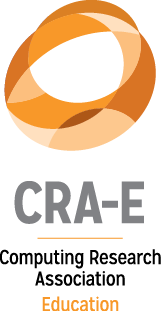 This year CRA, a member of CNSF, sponsored Jingrui He and her graduate student, Dawei Zhou, from Arizona State University. The National Girls Collaborative Project (NGCP) brings together organizations throughout the United States that are committed to informing and encouraging girls to pursue careers in science, technology, engineering, computer science, and mathematics. 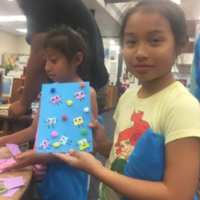 NGCP serves more than 35,000 programs in 41 states and uses a collective impact model that builds the capacity of educational programs. 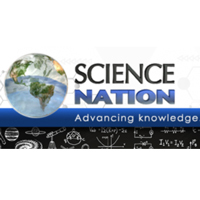 The National Science Foundation Science Nation recently went to the Computing Community Consortium (CCC) council member Shwetak Patel’s lab to learn how to use smart sensors to create a breakdown of the everyday energy in the home. 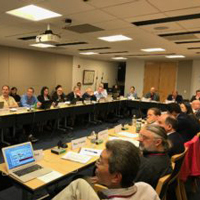 The Computing Community Consortium (CCC) recently sponsored a workshop on “Robotic Materials” in Washington, DC. 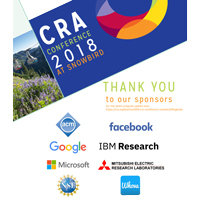 CRA would like to thank to the sponsors of the 2018 Conference at Snowbird: ACM, Facebook, Google, IBM Research, MERL, Microsoft, NSF and Whova. For the latest program update visit:https://cra.org/events/2018-cra-conference-snowbird/#agenda.